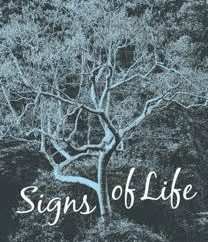 Bestselling author Roger Housden of “Ten Poems to Change Your Life” fame will be at Laguna Beach Books in September. 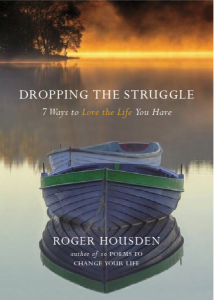 Bestselling author Roger Housden will appear at a free author talk/book-signing event at Laguna Beach Books on Friday, Sept. 9 at 6 p.m. Housden will talk about his new book that is coming out next month called Dropping the Struggle: Seven Ways to Love the Life You Have. Is it possible to love the life you have—acknowledging and accepting the conditions of your life exactly as they are—and drop the struggle to make you and your life different? New World Library, September 2016; hardcover, 176 pages. That is the question that Housden invites readers to live into. 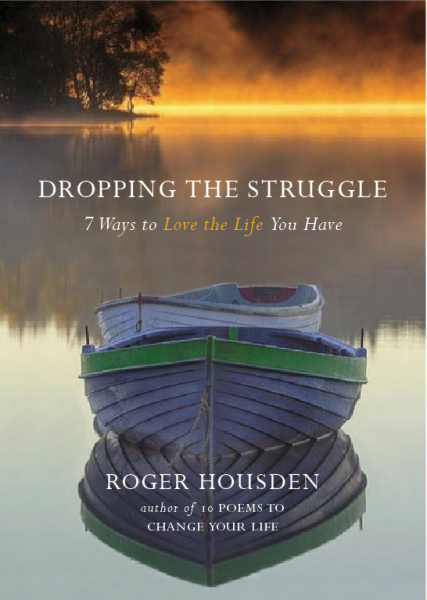 Housden, who up until a few years ago, spent much of his time in what he describes as a covert struggle with life, writes from first-hand experience as he offers readers seven ways to love the life they have by dropping the struggle to be special, dropping the struggle for a perfect life, dropping the struggle for meaning, dropping the struggle for love, dropping the struggle with time, dropping the struggle with change, and dropping the struggle to know. 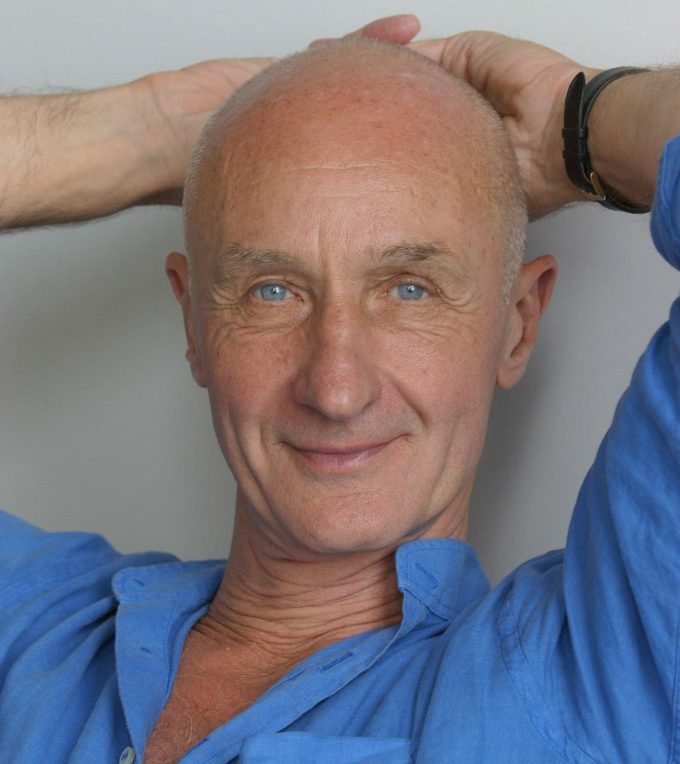 Housden is the author of Dropping the Struggle and numerous other books, including the best-selling Ten Poems series, which began in 2001 with Ten Poems to Change Your Life and ended with Ten Poems to Say Goodbye in 2012.